​Every two or three years the Society asks its members to suggest which outstanding developments and re-furbishments in the town should be noted and celebrated. These could be the impressive craftsmanship of stonemasons or other skilled artisans, the creation of notable buildings through new builds or conversion, the attractive displays and fittings that shop owners create within the constraints of caring for old buildings and the beautiful green spaces made possible by the many volunteers who spend time and effort on planting and maintaining these areas. This year our winners are as wide-ranging as ever, and the town is made even better by their hard work and creative contributions. 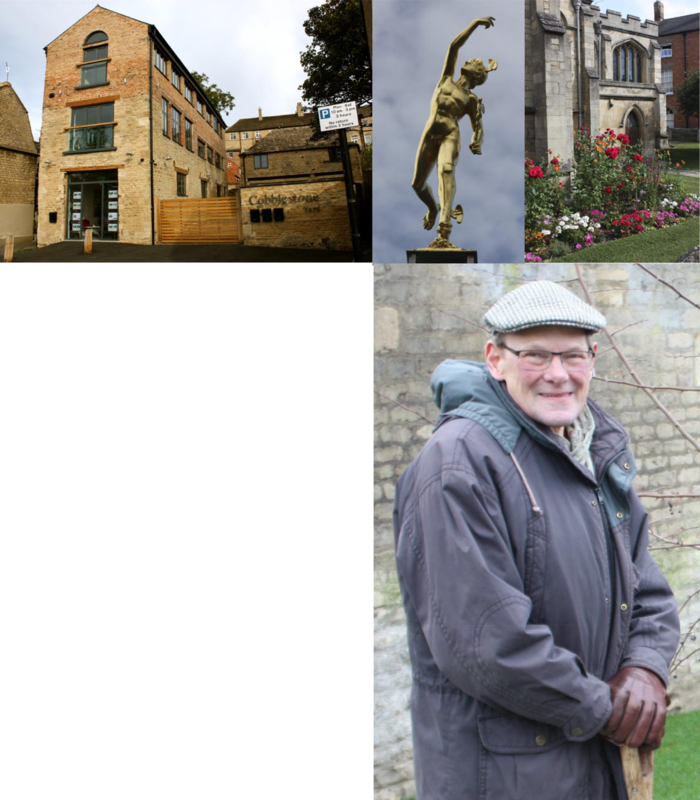 The Rotary Clubs of Stamford - the Stamford Rotary Club; Stamford Burghley Rotary Club; and Stamford St Martin’s Rotary Club: for bulb planting in many places around the town over the last 25 years.